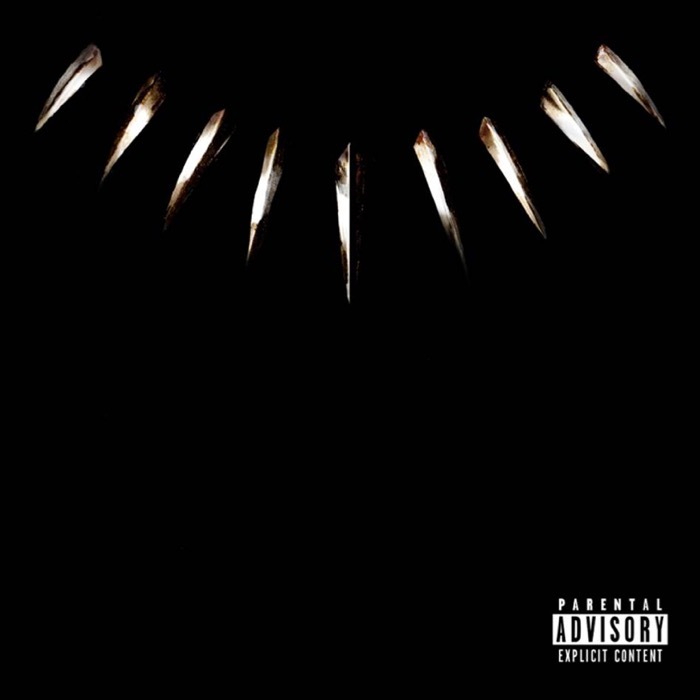 Kendrick Lamar has finally revealed the artwork and full tracklist for the forthcoming Black Panther: The Album soundtrack. 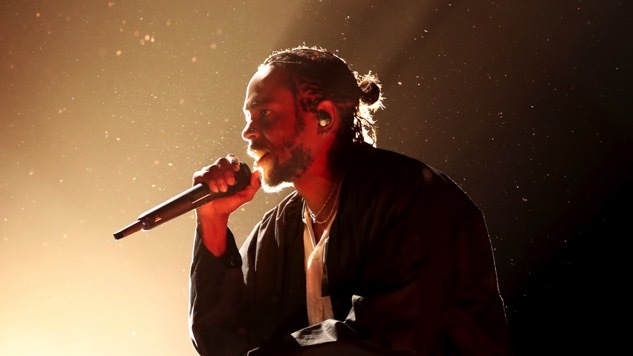 The album features music from Lamar and other high-profile collaborators, including SZA, Vince Staples, Khalid, Schoolboy Q, 2 Chainz, Anderson Paak, James Blake, Future, Travis Scott, The Weeknd and more. The soundtrack will feature music from and inspired by Ryan Coogler’s film of the same name. The film is out on Feb. 16 and is projected to have an opening weekend topping $100 million, with pre-sales numbers through the roof. If that number holds true, Black Panther will be the biggest opening of 2018 thus far. Lamar already released his collaboration with SZA, “All The Stars,” and his collaboration with Future and Blake, “King’s Dead.” Lamar recently performed “All The Stars” at the halftime show of the college football National Championship game. Lamar also opened this year’s Grammys on Sunday night and took home five Grammy Awards for Best Rap Album, Best Rap Song, Best Rap Performance, Best Music Video and Best Rap/Sung Performance. Check out the album artwork and tracklist with the full list of collaborators for Black Panther: The Album below. The album will be out on streaming services on Feb. 9, with a physical release set for Feb. 16. Preorder now here.